Headlining this season's roster of new smartphones is no other than the Sony Xperia Z2 and it is now available in Lazada.com.ph - the country's online shopping mall. Trailing from its predecessor - the Sony Xperia Z1, the Sony Xperia Z2 is packed with more features and with a slightly larger screen display. While the product details would spell out the details of the Sony Xperia Z2, here are the things to expect about the season's "it" phone - utilitarian, richer color display, and agile imaging capability. 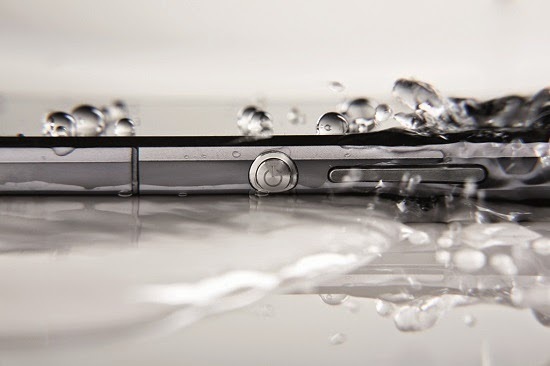 The Sony Xperia Z2 remains true to its Z-series DNA being resistant to dust, moisture, and even water. So whether you are trekking outdoors or partying the night away, fret no more as the Z2 never shies away from these challenges. Out of pocket or purse space? 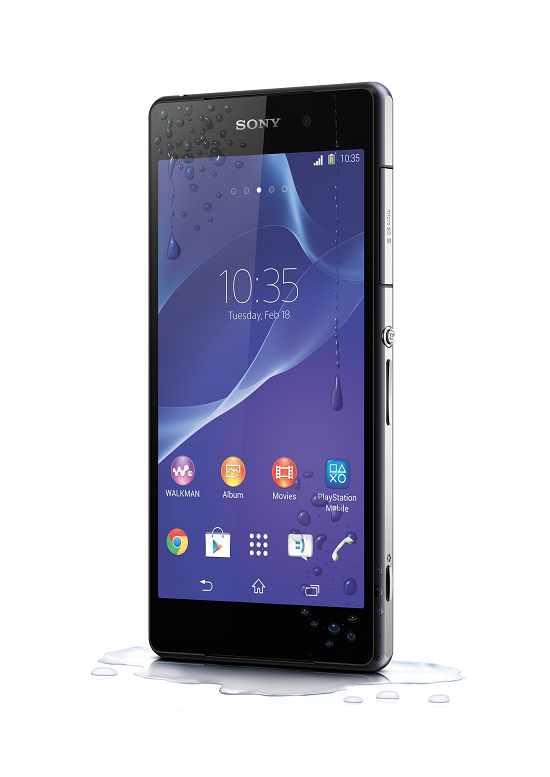 The Sony Xperia Z2 now comes leaner with an 8.2mm body with glass panels front and back and encased in a single aluminium frame. So it could easily fit anywhere. Viewing selfies and videos with friends are so much easier with the Sony Xperia Z2! With its Triluminos display with X-Reality for a wider color range and greater detail, the Z2 now sports the Live Colour LED which makes wide angle viewing much easier. So you won't need to pass around your phone everytime you need to show a cool photo! Capturing vivid moments? 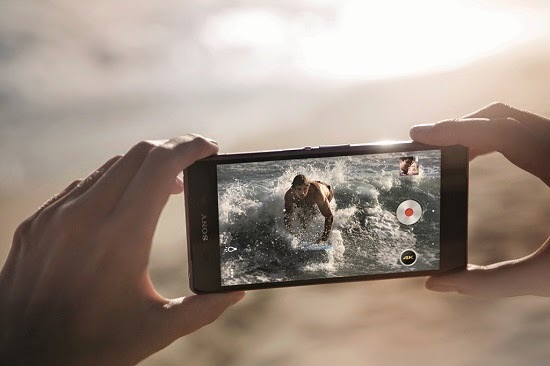 The Sony Xperia Z2's 20.7 megapixel camera boasts its sheer capability of shooting videos at 4K resolution and has its own software-based image stabilization called SteadyShot. So you can be sure that you won't miss any moment behind and you can live your life at its best! Sounds too good to be true? Experience the newest Sony Xperia Z2 with the Philippines' Online Shopping Mall. Shop effortlessly and risk-free by logging into http://www.lazada.com.ph/sony-xperia-z2-16gb-android-44-black-130510.html to get the best deals on the Sony Xperia Z2 and experience what the rave about the season “it” phone is all about.